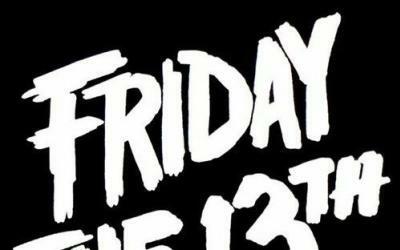 Join us on this most unlucky evening for a special Friday the 13th edition of Albucreepy. Beneath the towering office buildings and twinkling lights of modern downtown Albuquerque lurk the memories of public hangings, duels, horrific murders and locations haunted by those who have passed over to the other side. The 100-minute Albucreepy Downtown Ghost Walk will guide you past 1.3 miles of Albuquerque’s dark side, including historic (and reportedly haunted) sites such as the KiMo Theater, old Bernalillo County Courthouse, the Wool Warehouse, the former red light district known as “Hell’s Half Acre,” and more. Albucreepy tour guides are experienced paranormal investigators. As you walk, your guide will reveal vivid accounts of Albuquerque’s most popular ghosts, explain methods used to detect paranormal activity, and discuss previous investigations at downtown locations. This is an interactive exploration of Albuquerque’s haunted past and not a theatrical performance.